almost a baseline value for what we do in this kind of a law firm. 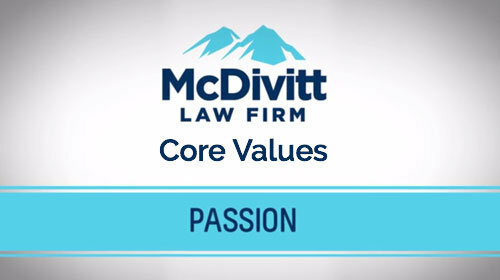 Karen McDivitt: If you were to ask me out of all of the core values, I think empathy is the most important. Because if you actually have empathy, it means you care. You actually care about other people. 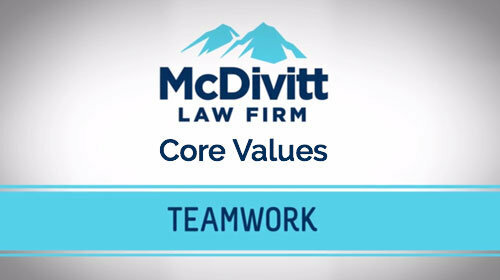 It means you care about the team members, and it means you care deeply about your clients. Cindy Sabbagh: I don’t believe you can run a law firm if you — if you don’t have empathy. Listening to clients day in and day out, some of the stories that you hear, they are — they are heartbreaking. 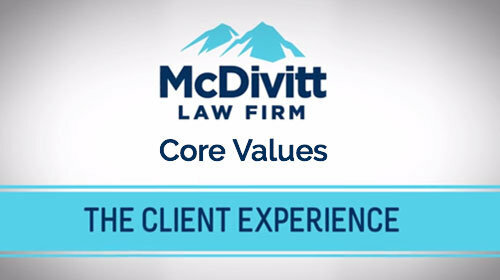 Amy Christensen: Clients are coming in with these types of situations. They’re — they are hurt, which means they may not be able to work, which means now they’re financially burdened as well through no fault of their own, which makes for a very stressful time in their lives. I think our being able to empathize with them and being sensitive to the issue, they really feel as though we care and we can do as much as we can to help them. 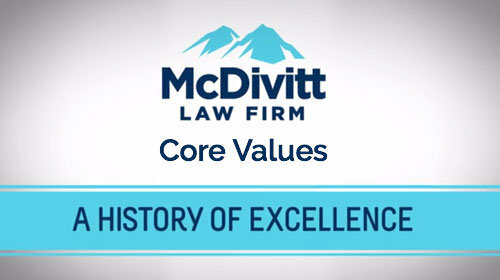 David McDivitt: Our law firm is designed –the whole reason that we exist here as McDivitt Law Firm is to help people who are injured and who are disabled. People who need — who need help. 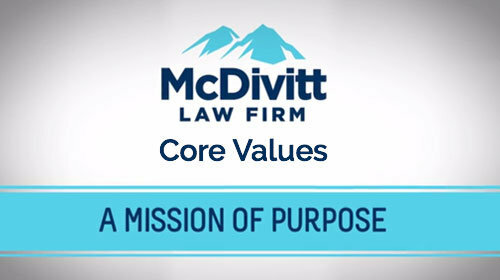 Karen McDivitt: You can almost put yourself in their position, and you can say if I were in that position, what would I need? What would I want? Cindy Sabbagh: Their marriage, their family life, their whole world is turned upside down. So you really have to have team members that appreciate what –what that person, what the client is going through. 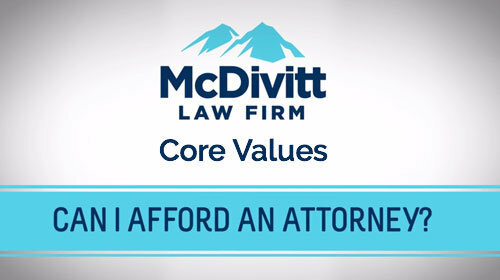 David McDivitt: I, as a team member of McDivitt Law Firm, will do everything that I can to help them because I care about them, because I understand what they are going through must be difficult. 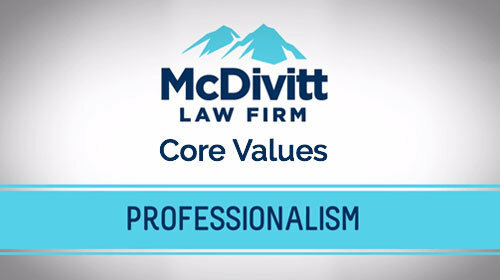 If you can’t have that, if you don’t have that, if that’s not part of who you are, you just can’t do the kind of work that we do because you won’t be successful, you won’t last, and you won’t do what you need to do to help the client and to give the client the level of service, the care, and that legendary legal representation that is so important to us.